Hooligan are back with their brand new “Criminal Damage” ep on Oi! The Boat Records. 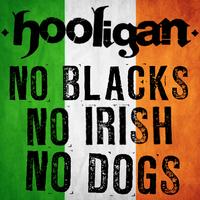 From the opening guitar salvo of the title track, it builds on the sound that had listeners hooked on the “No Blacks, No Irish, No Dogs” 7″ EP. Frontman David Linehan’s songwriting is as strong as anyone today, achieving a classic punk rock feel with the effortlessness that you would expect from someone that was a part of the scene through the tumult of the UK in the 80’s. The record also features guest appearances from Tony Van Frater (Cockney Rejects) on guitar and bass, with Decca Wade and Nicky Buck (original and latter day Angelic Upstarts) splitting drum duties. Produced by Mond Cowie (Angelic Upstarts) and Decca Wade. These 4 songs are built on a solid framework of punk rock longevity and to quote Mr. Linehan, “The result sounds class.” Yes it does! The live line-up is: David Linehan (Guitar, Vocals), Adrian Csapo (Bass), Jean Philipe Morer (Drums). 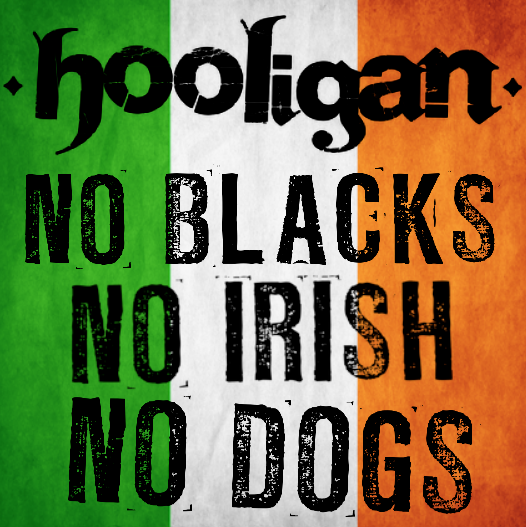 Sophomore offering from Dublin's punk rock stalwarts, HOOLIGAN. 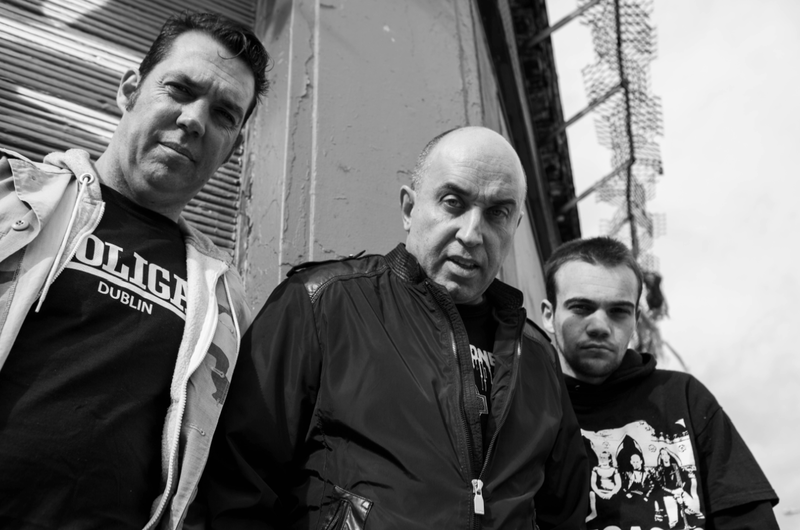 Four tracks of the classic punk rock sound that you'd expect from these veterans of the scene. It bites like an Upstarts record from the opening guitar line and that probably has more than a little to do with the line-up of musicians on this record. 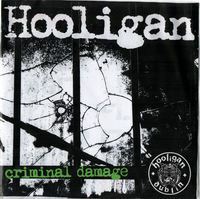 Backing him up on this release, HOOLIGAN frontman guitar/vox David Linehan has Tony Van Frater (Cockney Rejects) on bass/guitar, with Decca Wade and Nick Buck (original and latter Angelic Upstarts) splitting drum duties. Produced by Mond Crowie (Angelic Upstarts) and Decca Wade. These are four songs that are built on a solid framework of punk rock longevity and to quote Mr. Linehan, "The result sounds class." Yes it does!